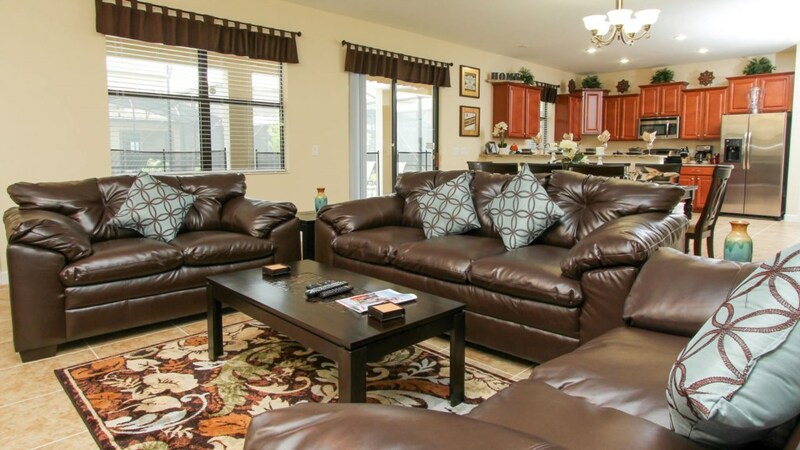 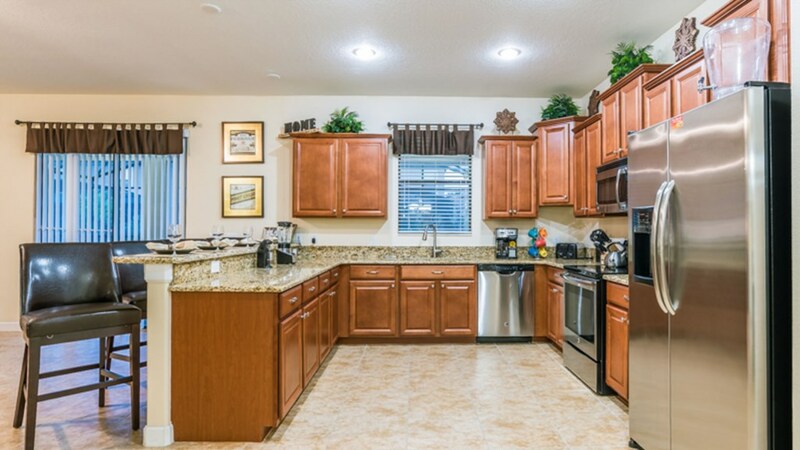 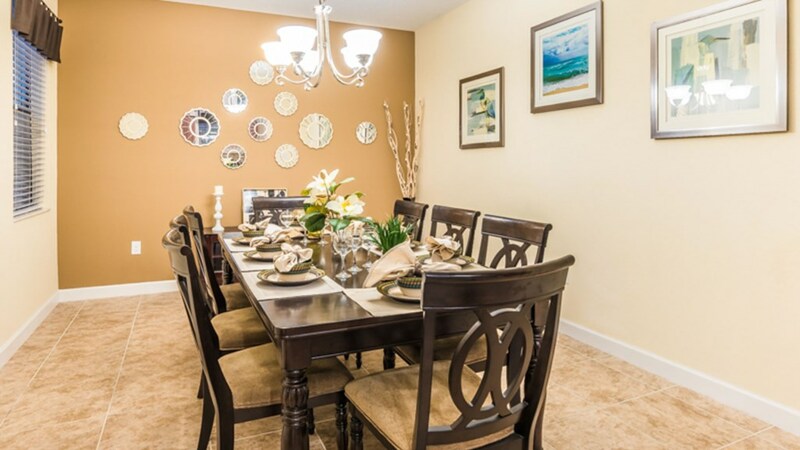 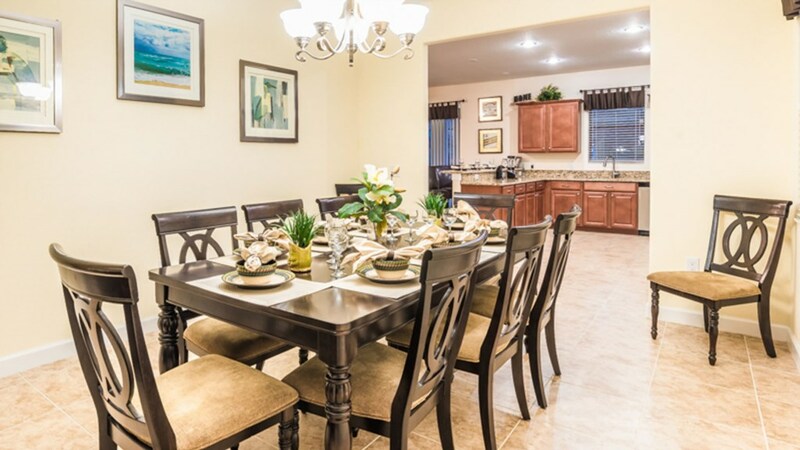 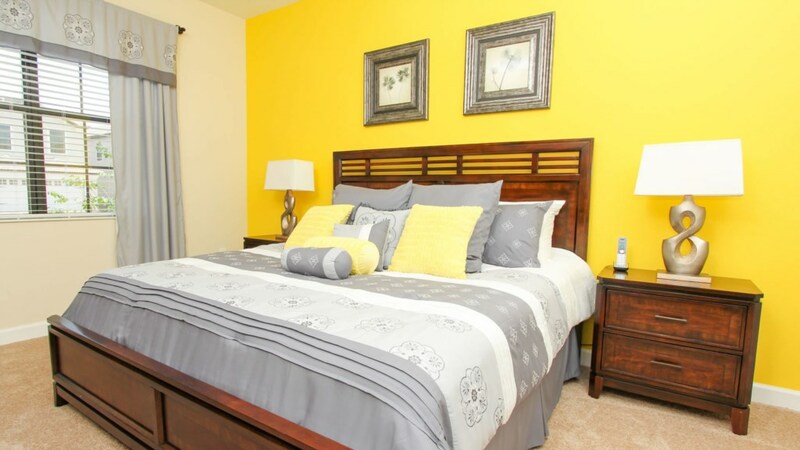 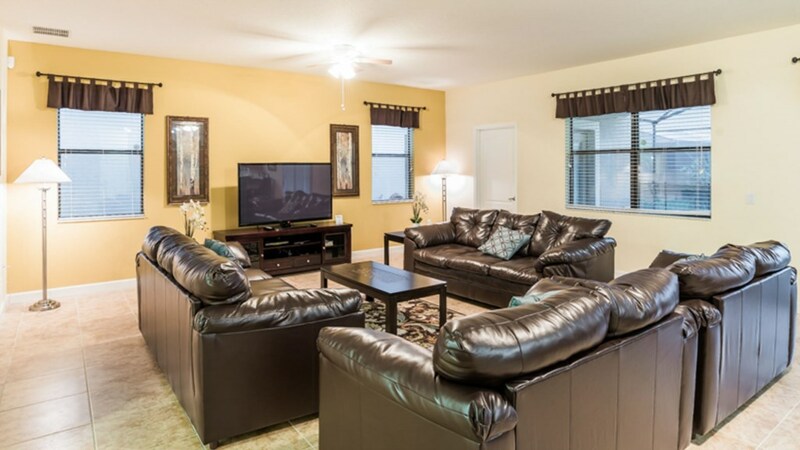 We invite you to enjoy this 6 bedroom, 6 bathroom pool home on your next trip to Orlando. 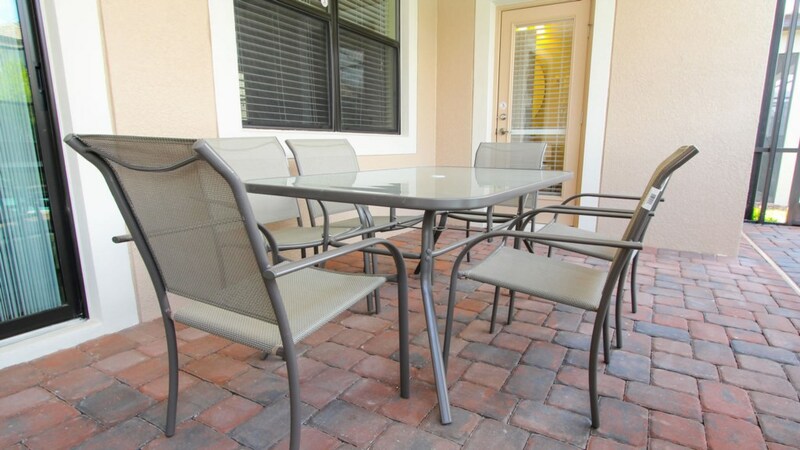 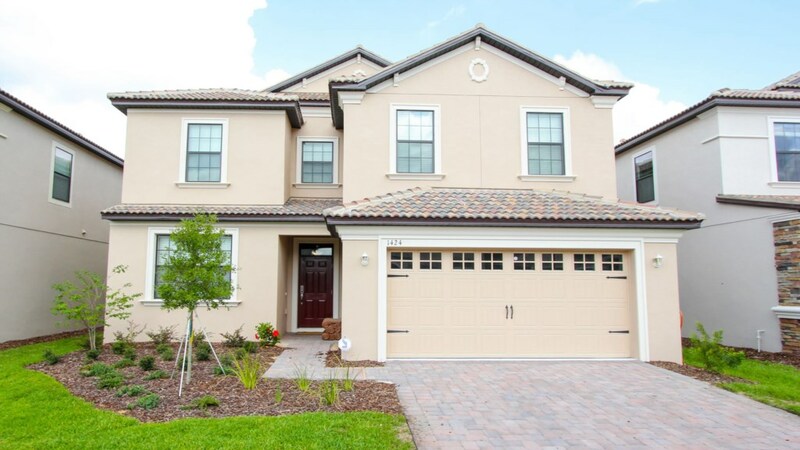 The beautiful exterior, with tile roof and paver driveway & walkway is just the start to your perfect Orlando vacation. 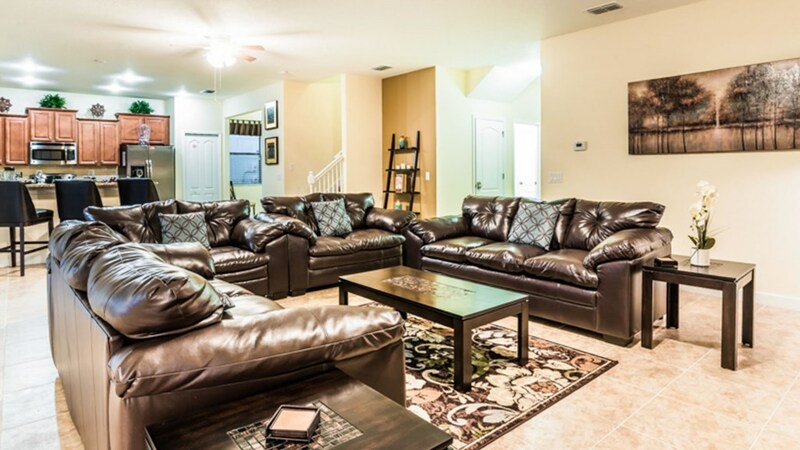 As you enter the home, you will notice that it is professionally decorated throughout with many high-end furnishings, including leather furniture. 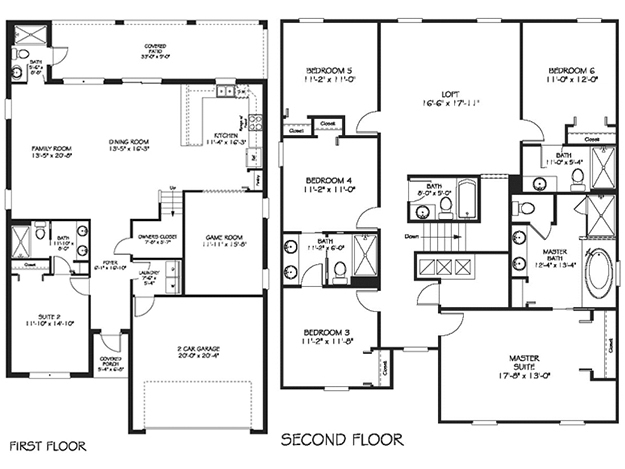 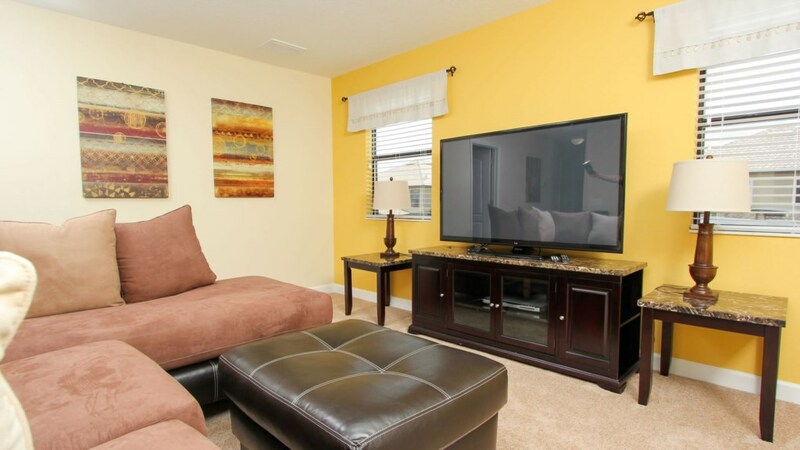 A huge 60-inch flat screen TV is in the family room along with another 60-inch flat screen in the bonus room! 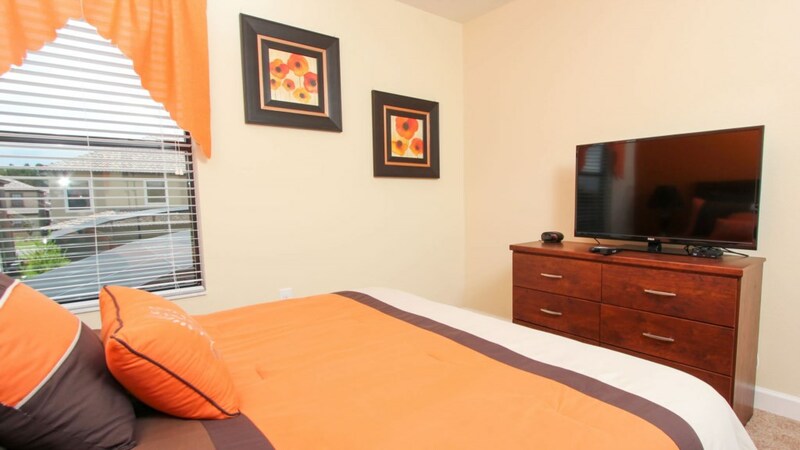 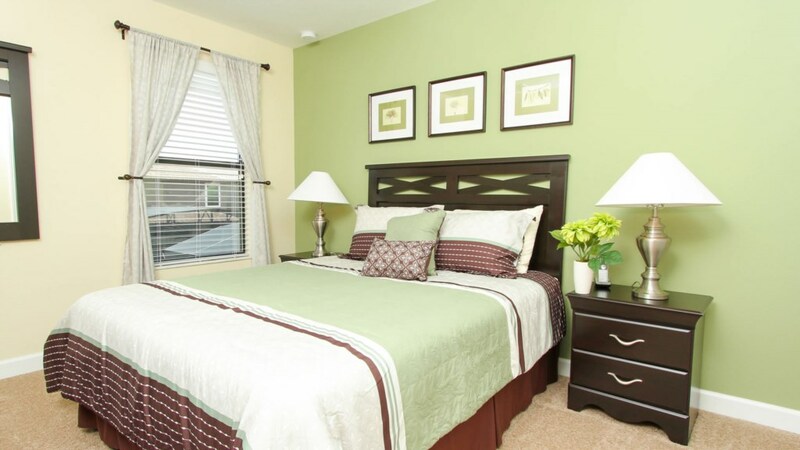 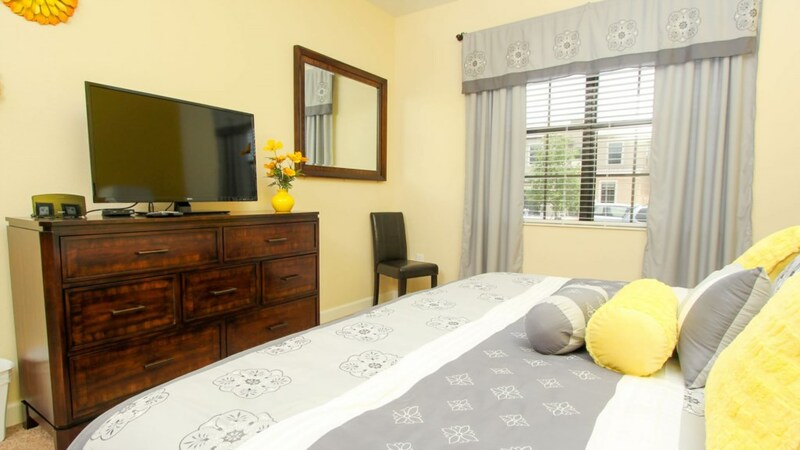 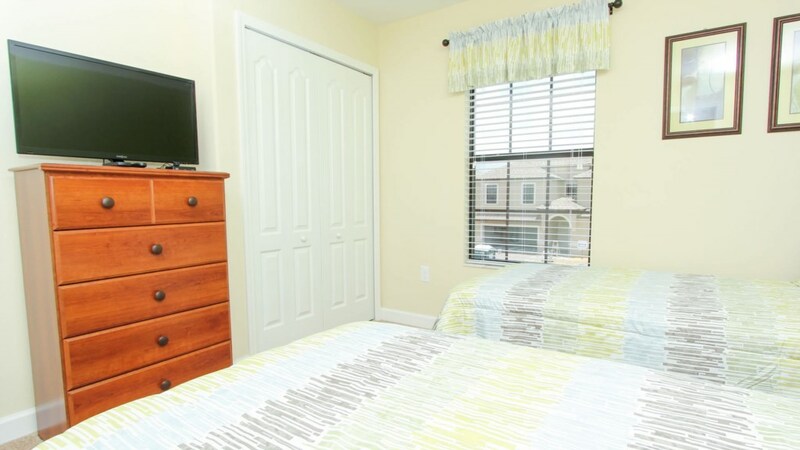 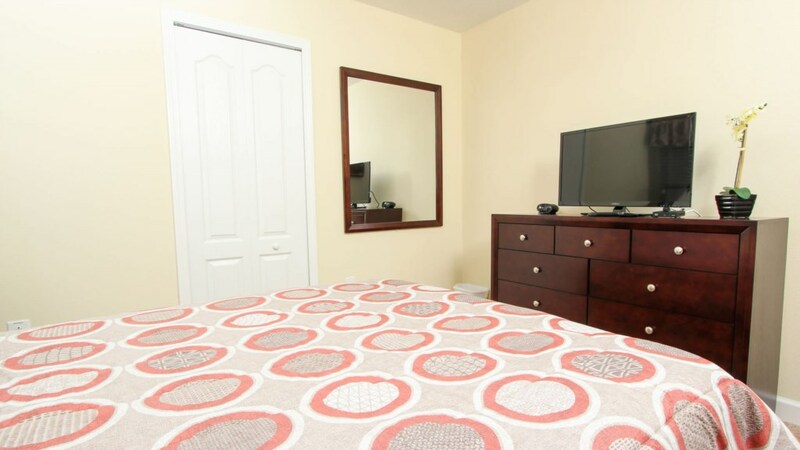 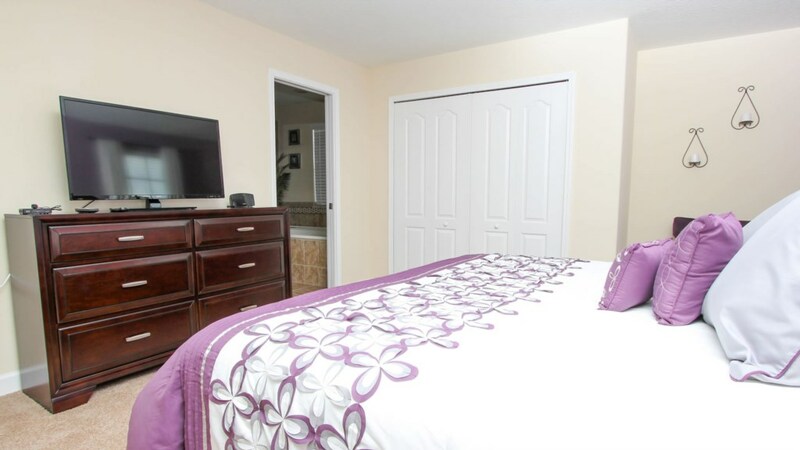 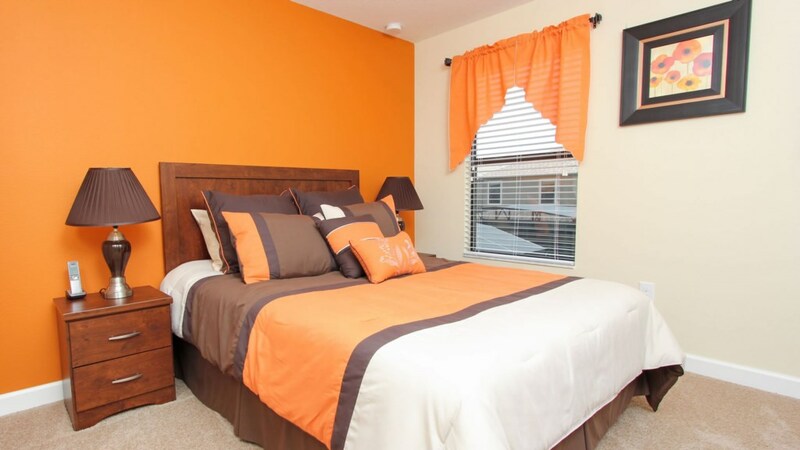 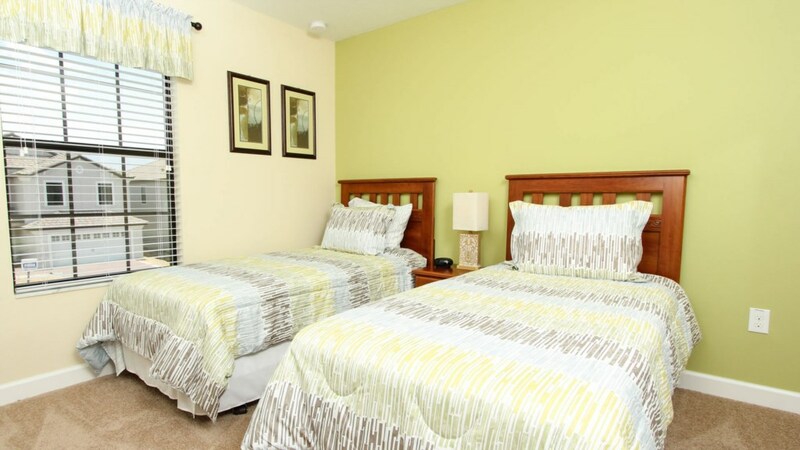 Each of the bedrooms are uniquely decorated and have their own flat screen TV. 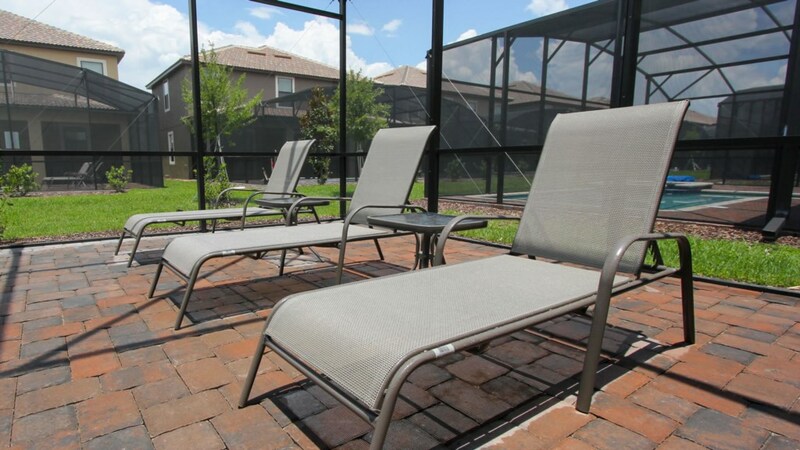 This home has a large pool and has plenty of seating poolside for enjoying meals together and has several chase loungers, perfect for getting that Florida tan. 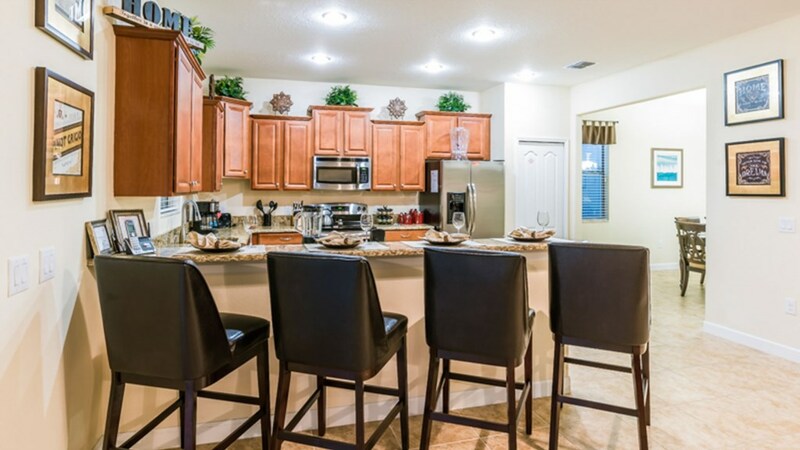 The kitchen has upgraded cabinetry and tile along with attractive granite counter tops and stainless steel appliances and there is plenty of seating at the dining room table. 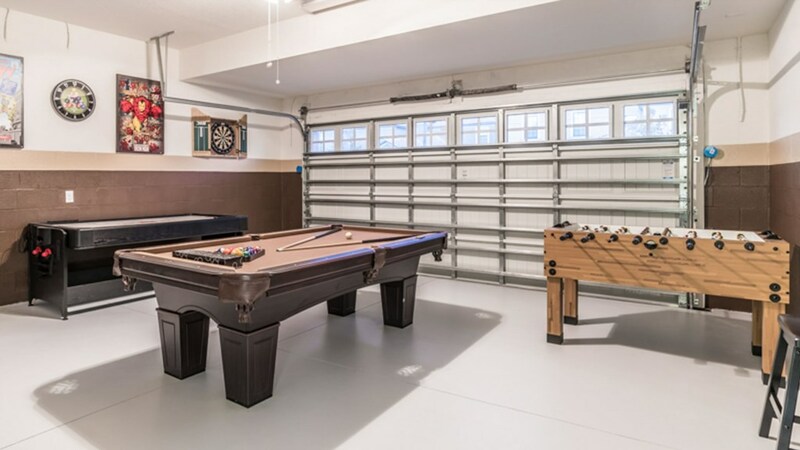 To guarantee a fun filled vacation experience the garage was converted into a game room, highlighted by an 8 ft billiard table with an optional table tennis conversion. 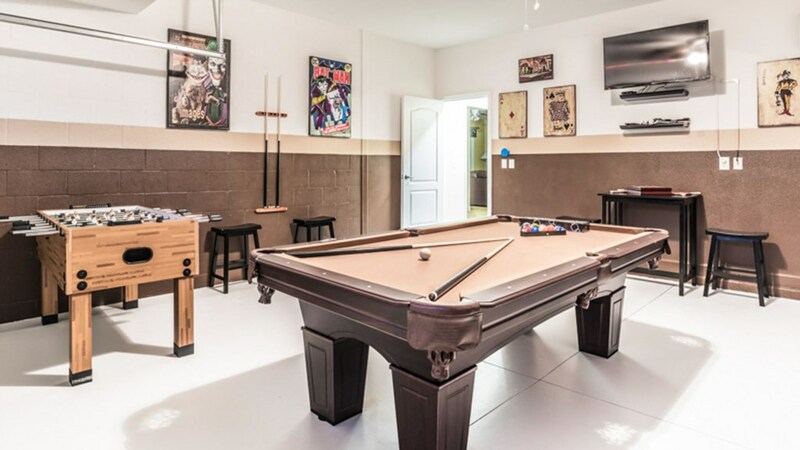 A 7-ft air hockey table, foosball table, dart board and wall mounted TV compliment this game room, making it the center of your activities. 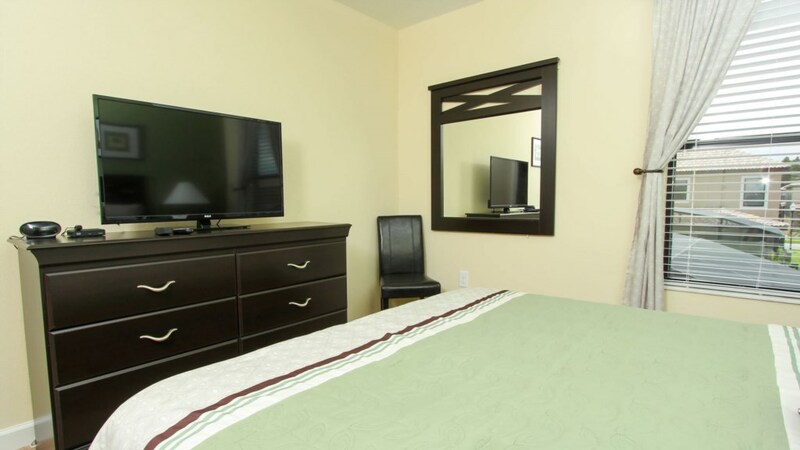 There is also FREE wireless internet to ensure you stay connected. 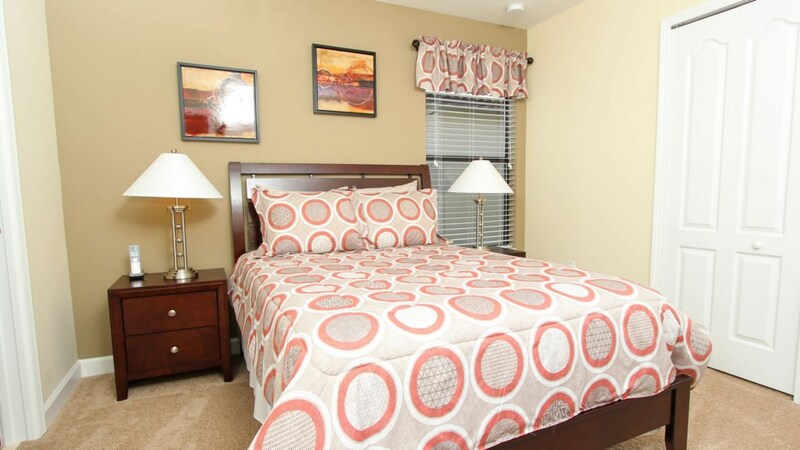 This is your home away from home!